An open-air Amphitheatre and Stage area which will be ready by July 2018 – the stage will host a variety of arts, entertainment and wellbeing classes. The area will be available for private and event hire. 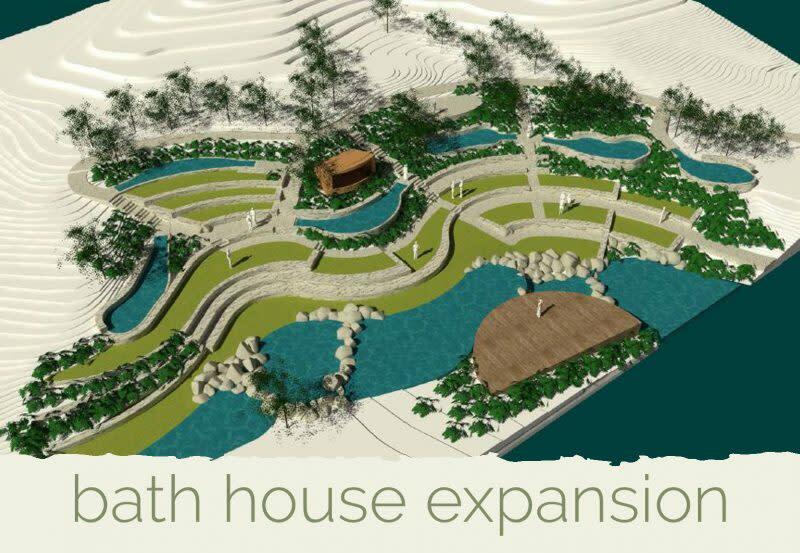 Onsite accommodation including; glamping options (available by the end of 2018) and 126 accommodation rooms – private lodges for couple and groups up to 14 and large condominiums with double rooms with capacity for 30 people (coming 2019).